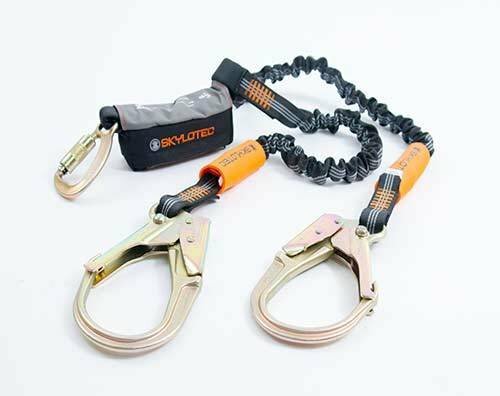 Skylotec's claw is bound to revolutionize mobile fall arrest on fixed ladders! needed. 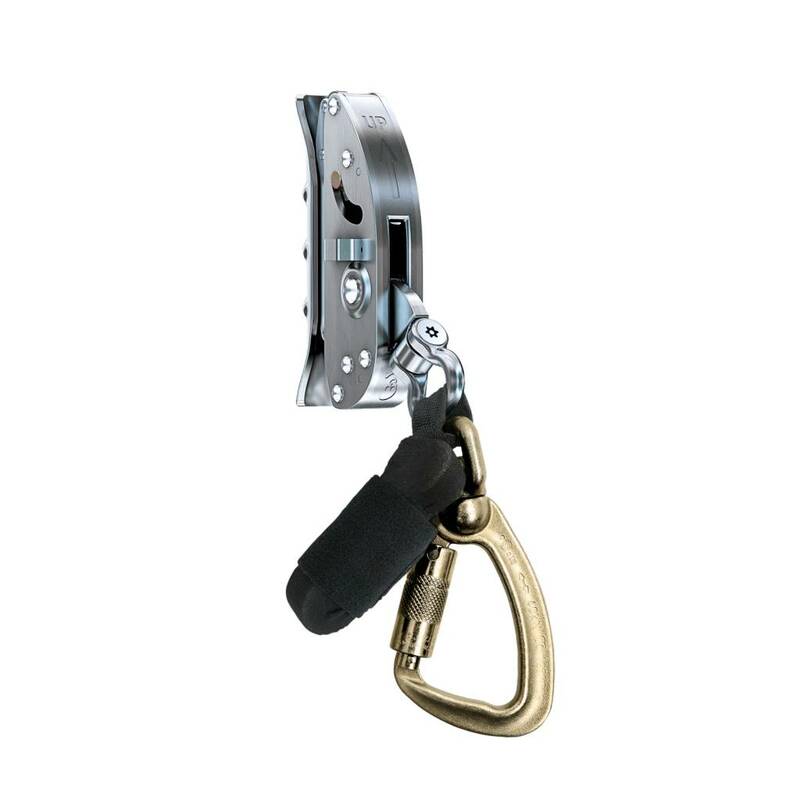 With a function similar to the x2 and x3 Lad-Saf this device trails the user closely for unprecedented freedom of movement when climbing and descending fixed ladders with solid core wire ropes intended for fall arrest. 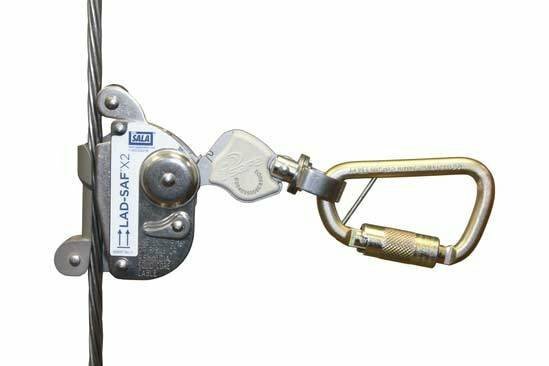 • German engineered to fit 3/8 inch (9.5 mm) and 5/16 inch (8 mm) solid core wire rope. 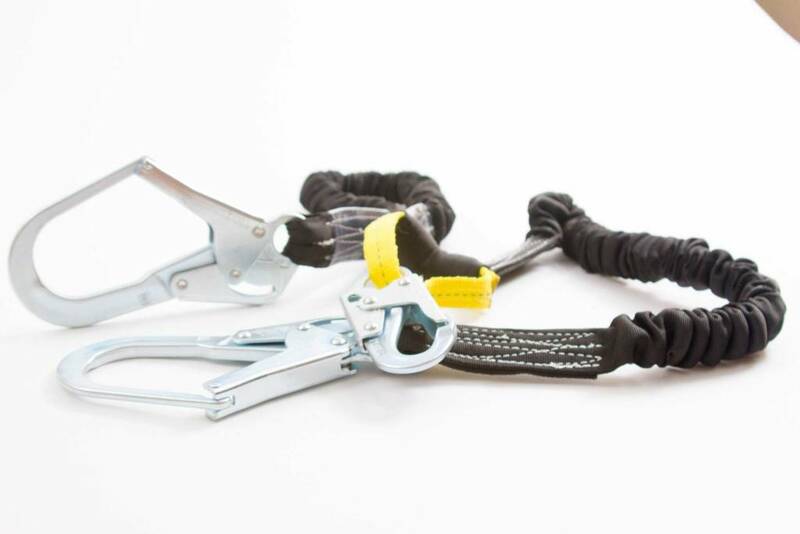 • High quality lightweight stainless-steel construction. • Smooth travel up and down the vertical system. 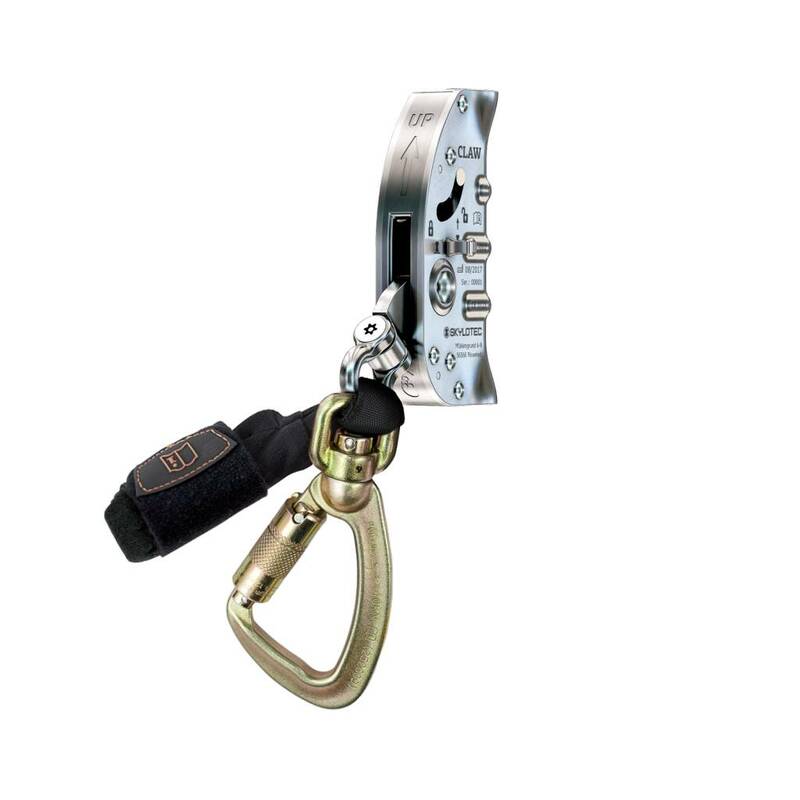 • Redundant safety features that reduces the risk of improper installation. 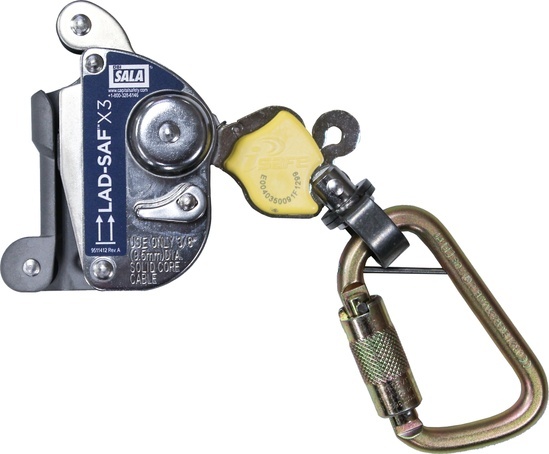 • Meets ANSI A14.3-08, CSA Z259.2.5-17 and OSHA requirements. 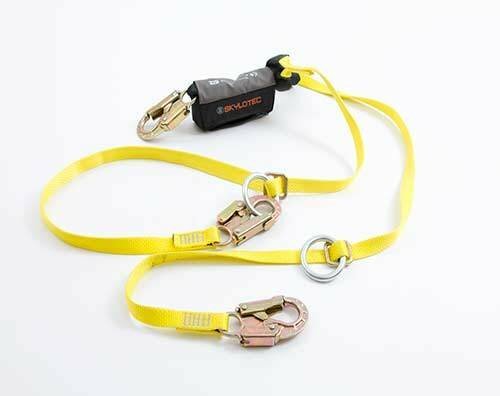 • Replaceable shock absorbing pack. 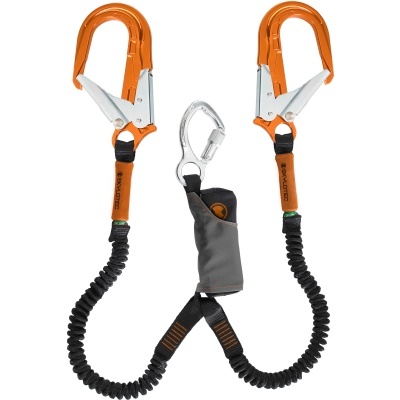 • Independently tested on the DBI Lad-Saf vertical climbing system to the above standards.